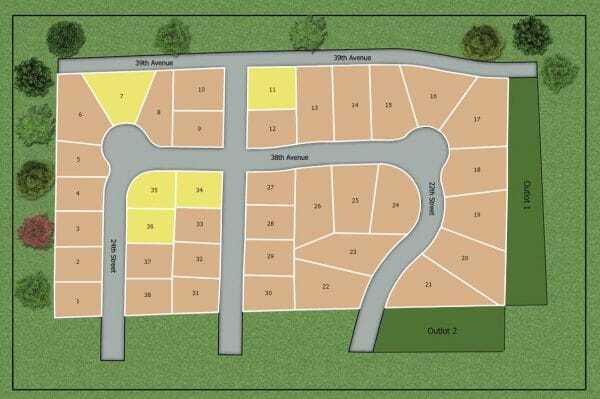 Welcome to Parkview Heights subdivision, a 38 lot single family residential community conveniently located on the north side of Kenosha, Wisconsin. 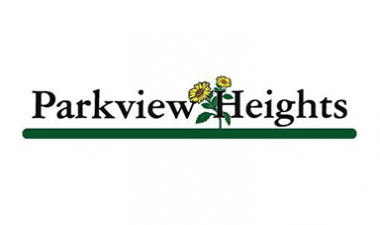 Parkview Heights also offers wonderful amenities such as Premium Walk-out and Look-out basements, as well as having a walking path to future 22 acre park, which is located just north of Parkview Heights. 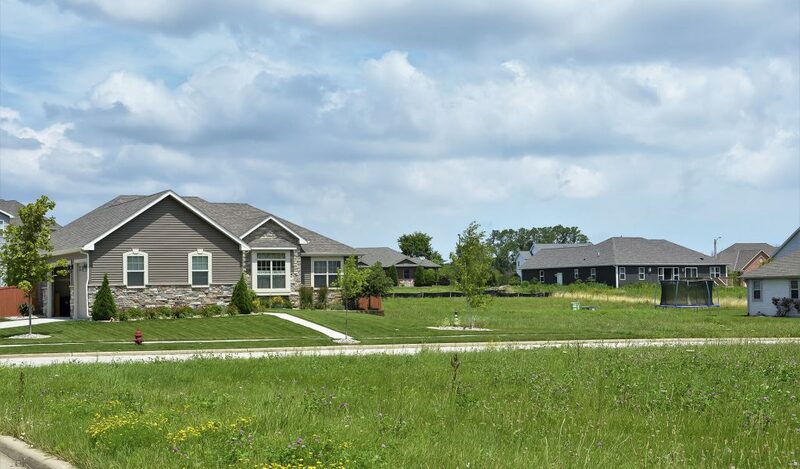 Close proximity to UW-Parkside campus, Carthage College, Petrifying Springs State Park, Glenwood Crossings shopping center, Kenosha Public Library, Kenosha Country Club, and grocery stores.